Andy Murray and Jo-Wilfried Tsonga will relive their recent clash in Toronto on Monday afternoon when they meet for a spot in the quarter-final round of the 2014 US Open. Although Tsonga recently upset the Scot in Canada, Murray still leads the head-to-head series with a hefty 9-2 record and will look to maintain his dominance in big matches against the Frenchman. 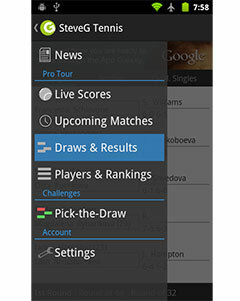 Check out the Murray v Tsonga H2H matches. Once again, for no apparent reason, Andy Murray required four sets to dispatch an opponent he could have ended in straight sets. 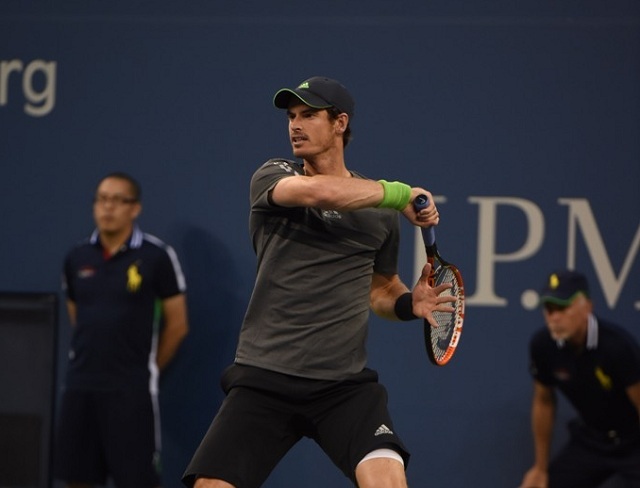 The 2012 US Open champion defeated Andrey Kuznetsov 6-1, 7-5, 4-6, 6-2 to set up his fourth round meeting with Tsonga. The contest lasted a total of two hours and 35 minutes and saw a commanding performance from the Brit apart from his slight stumble in the third set. “I expected him to play well. He obviously would have been confident from his last match. The first couple sets were pretty good. And then I started a bit slow in the beginning of the third. He gained confidence from that and he definitely started hitting the ball better in the third set. Almost got myself back into that, had a breakpoint at 4-All, hit net cord. Asked about his upcoming match-up against Tsonga, Murray simply stated that it would be a tough match. “It will be a tough match. We played each other a lot of times. He’s obviously playing well right now. He had a great week in Canada. Yeah, he’s played some good tennis so far here. Obviously it will be a tough match. Tsonga, however, found a straight forward victory against Pablo Carreno Busta, whom he defeated 6-4, 6-4, 6-4 in 1 hour and 54 minutes to set up the fourth round meeting with Murray. After toppling the Scot in Toronto en route to his first Masters 1000 title outside of France, Tsonga will look to make it two in a row against Murray and overcome a weak 2-9 head-to-head disadvantage against the former champion. It should be noted that Tsonga was Murray’s toughest match that week in Toronto, as the Briton was the only player to take a set and a break lead over the Frenchman throughout that entire week. If Murray can stay mentally strong in the latter stages of the contest, he should come out victorious.